Who says cars are only meant for driving from one destination to another. These car enthusiasts have shown the world that they can use their car for something much more. Check out these exciting Guinness Records set in a car by dedicated individuals around the world. We bet that you too are tempted to make it to the list of Guinness records, but be careful and do not attempt anything unsafe. 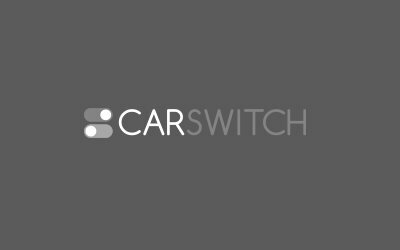 And if you are looking to sell your car in Dubai, UAE, whether it’s an SUV or any other car for that matter, CarSwitch.com professionals can give you a hand!